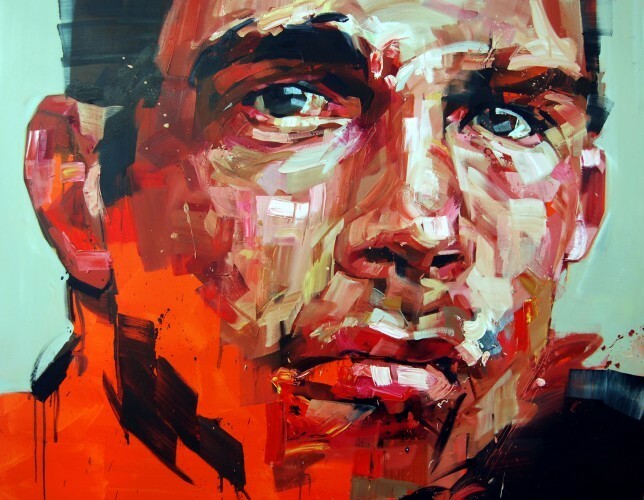 Andrew Salgado, Peace. Image courtesy of the artist. Nick Gentry, Profile Number 6. Courtesy Rook & Raven. 2012 was the year London hosted an Olympics where Team GB amassed an amazing medal haul, and celebrated the Queen's Diamond Jubilee. On top of those impressive events, 2012 was the Cultural Olympiad and an impressive year for London's art scene and news. The year started with early morning queues for the Da Vinci exhibition. Tate Modern opened The Tanks — a space dedicated to performance art. A man was jailed for two years for defacing a Rothko and we saw a version of the Scream at Sotheby's before it went on to sell for £74 million. And on top of all of that, London played host to a wealth of amazing exhibitions — so we've compiled a list of our top 10. First, some ground rules. The exhibition has to have opened in 2012 — so Da Vinci is out of the running and we've limited this to art exhibitions only, so even though we loved Hollywood Costumes, Mughal India, Museum of Curiosity and Animal Inside Out, they're out of scope (yes, it's a fine line). Why we loved it: Well received by critics and the public alike, Hockney took simple forest landscapes and converted them into his own enchanting world. The love of his native Yorkshire is palpable in his works and the largest room filled with floor-to-ceiling landscapes was overwhelming. Why we loved it:Responsible for partly designing this exhibition, Freud showed us why he was often considered Britain's greatest living artist before his death in 2011. 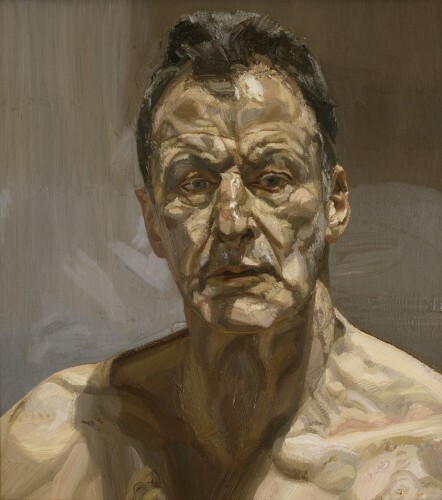 His unflattering portraits seemingly have the ability to look into the souls of his subjects and reflect it in their outward appearance. Why we loved it: Yes the first few rooms were a little drab but there were two rooms which were magical — one filled with lights and mirrors and the other with repeating dots lit by a black light. We could've happily spent hours in each of them. 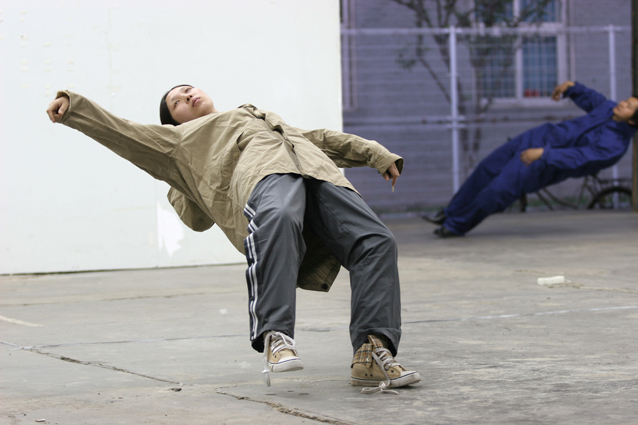 Why we loved it: China is currently taking the art world by storm and this show neatly pulled together all aspects of the creative talent within the country — from the surreal to the political. To this day, we still don't know how the living model bent back at an impossible angle works! 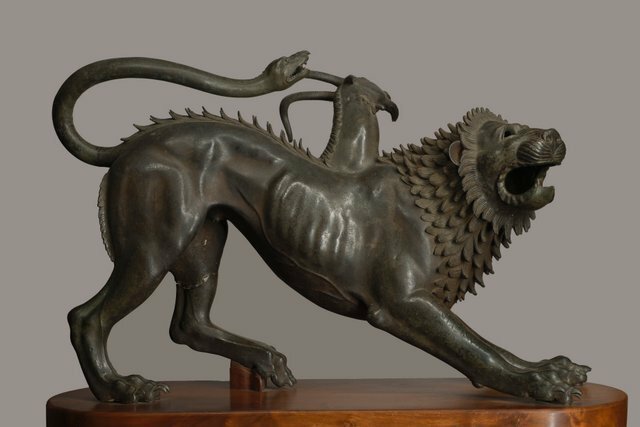 Why we loved it: Bronze sculptures are making a comeback so the timing of this exhibition of ancient through to modern bronzes was perfectly timed. The collection was so strong that the Royal Academy could be so bold as to declare that there was no theme for this exhibition. This may seem the obvious choice considering it features twice in our top five and hosted the excellent yet under-rated 'From Paris' exhibition on Impressionism. But it was still a tough choice especially as 'The Making of Landscape' was our most disappointing exhibition of the year. The other contenders include Tate Modern, which backed up the Kusama show with two excellent retrospectives of Munch and Damien Hirst — the latter became the best-attended Tate exhibition for a solo artist. The Hayward Gallery also kept us entertained with the witty David Shrigley and some Invisible Art. It was a decidedly average year at the National Gallery, though Tate Britain redeemed itself in the latter half of the year with the Pre-Raphaelites and the always fascinating yet controversial Turner prize. Why we loved it: It was a brilliant idea to convert an art gallery into a house and feature themed artworks within each room. There were some great pieces on display but it was the concept that won us over. Why we loved it: Photography is still often seen as the lesser cousin of painting but this sizeable exhibition showed us that there are political, inventive and minimalist artists at work in this medium an it's only going to become more noticeable. Why we loved it: Creepy, disturbing and devilishly delightful art. Being strapped into a chair and letting our imagination guide us as a screen of static forms random images is an experience we won't soon forget. Why we loved it: Portraiture is seen as something that still brings up images of Victorian-era commissions by nobility. So it's great to see young artists like Salgado, and also Rebecca Molloy, bringing a new energy to this genre. Why we loved it: Pretty much every street artist you've heard of was featured here. Plus some new names like Joe Black who we're certain will be a star of the future. Despite not gaining an entry into our top five, the consistently brilliant exhibitions meant we revisited this gallery throughout the year. 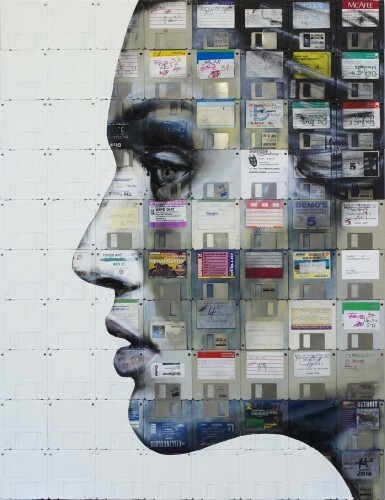 They featured artists who can turn anything into art including: dollar bills (Penny), floppy disks (Nick Gentry) and drawings with a BIC biro (James Mylne). Special mentions are merited for the Opera Gallery for their gallery and street art exhibitions, and DegreeArt whose Signature Art Prize showed us that there is significant talent within the emerging artists market. We're certain that some of our readers feel differently so we asked the question on our Facebook page. We received lots of responses, with Freud, Hirst, Hockney and the pre-Raphaelites figuring prominently, but plenty of other excellent suggestions. Do add your own, either to the comments here or over on Facebook.